Katie Fritz has been helping nonprofits and educational institutions with content strategy, user experience, project management, and the occasional full-stack development project since 2008. 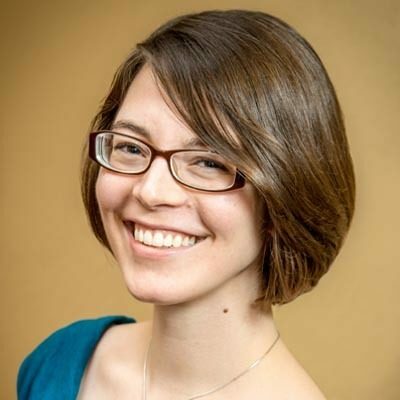 With her partners at Humanity Codes, LLC, she also teaches web development courses, develops a custom learning management system, and connects geeks in the Lansing, Michigan tech community. Katie is passionate about making systems work better for the people who use them, whether that’s developers, authors, or end users.